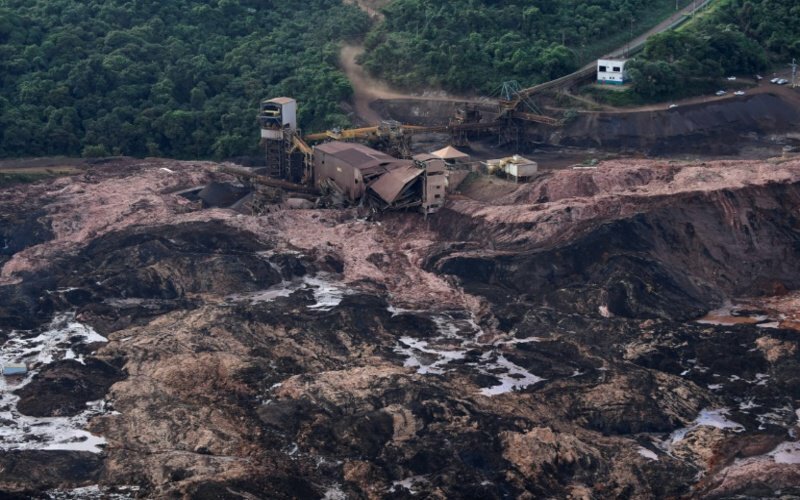 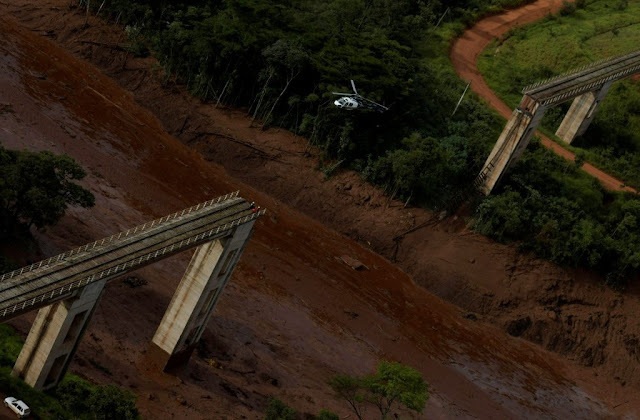 VietPress USA (Jan. 26, 2019): News from Reuters in Sao Paulo yesterday announced that two-thirds of the roughly 300 workers at a Brazilian iron ore mine went missing on Friday after a burst dam sent a torrent of sludge through its cafeteria at lunchtime, the chief executive of the mine's owner, Vale SA, told journalists. 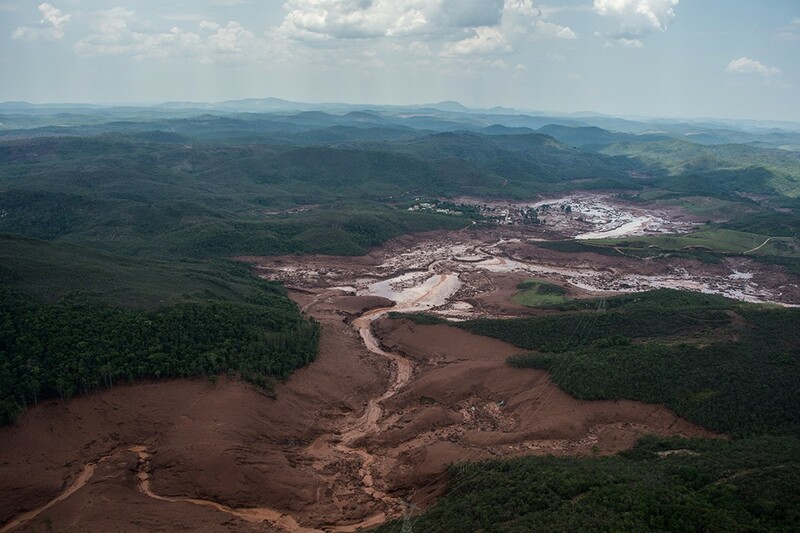 Vale CEO Fabio Schvartsman said the dam at the Feijao mine in the state of Minas Gerais had a capacity of 12 million cubic meters and was being decommissioned. 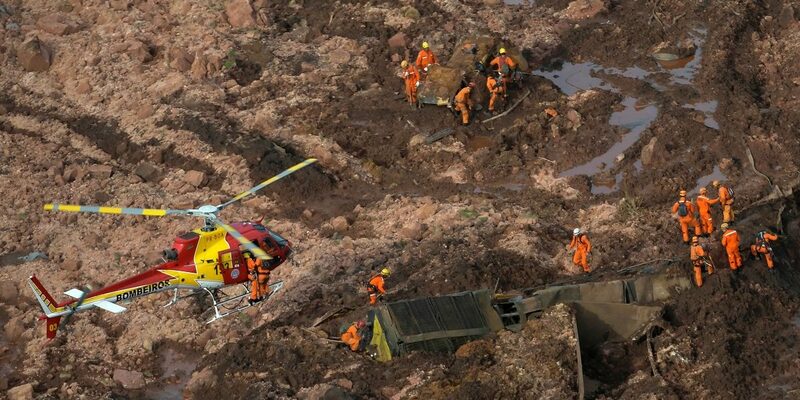 He said equipment had shown the dam was stable on Jan. 10 and it was too soon to say why it collapsed. 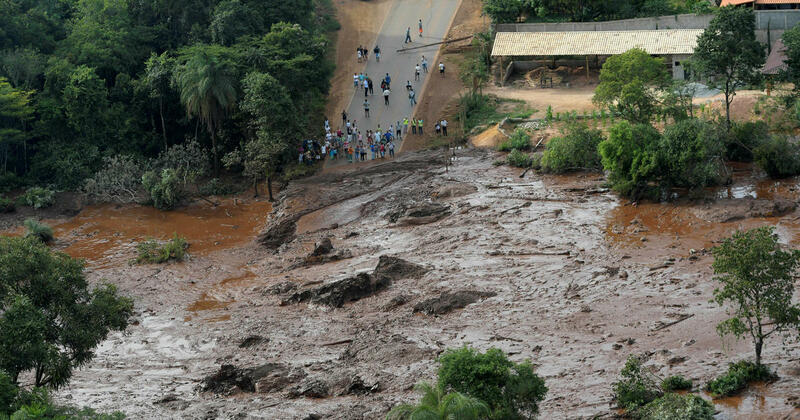 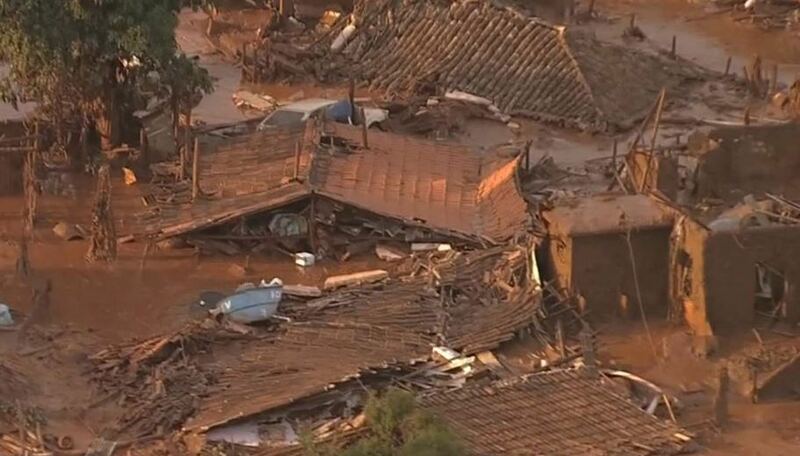 Today news from AFP reported that at least 34 people confirmed dead and about 300 people were missing, 170 survivors rescued, 23 were hospitalized with injuries..
Brumadinho (Brazil) (AFP) - Thirty-four people were confirmed dead and nearly 300 missing Saturday, with hopes fading of them being found alive, after a dam collapsed at a mine in southeast Brazil. 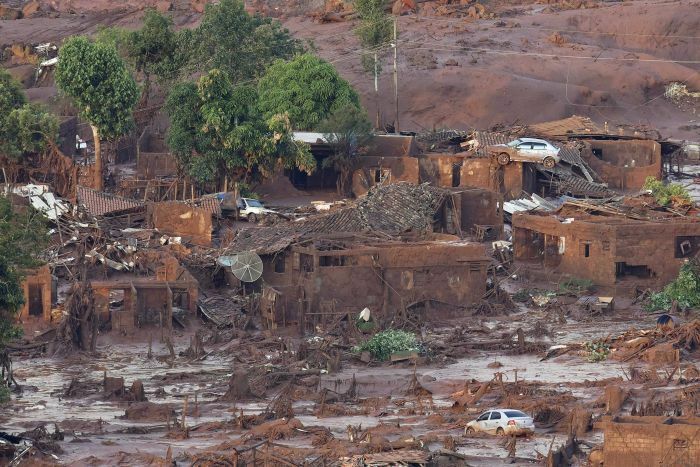 Workers at its mine had been lunching in an administrative area Friday when they were suddenly engulfed by millions of tons of muddy trailings -- a waste byproduct of the iron-ore mining operations. The ruptured dam, 42 years old and 282 feet (86 meters) high, had been in the process of being decommissioned, and Vale said it had recently passed structural safety tests. 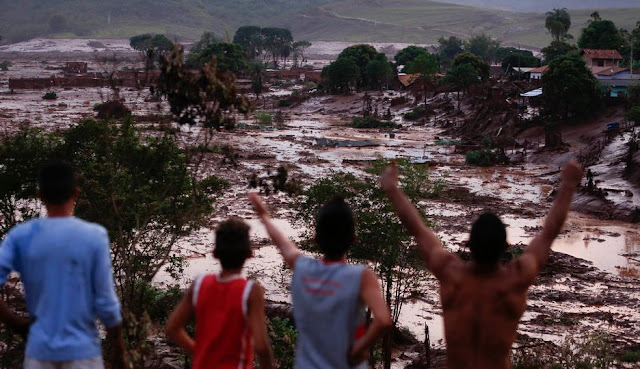 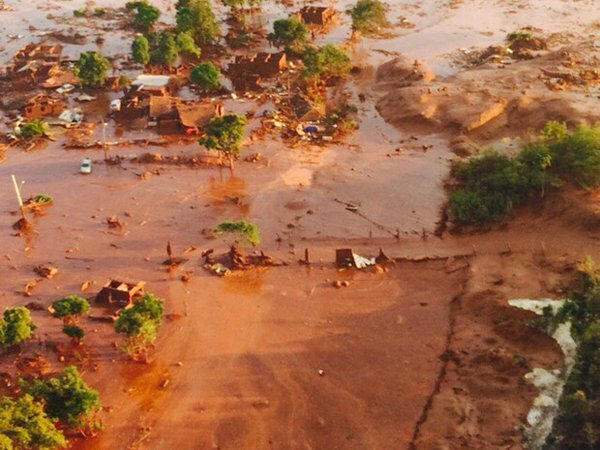 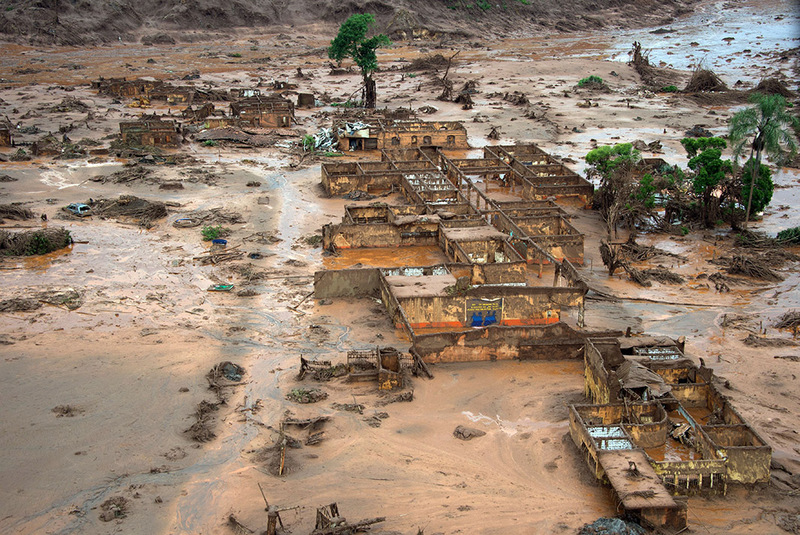 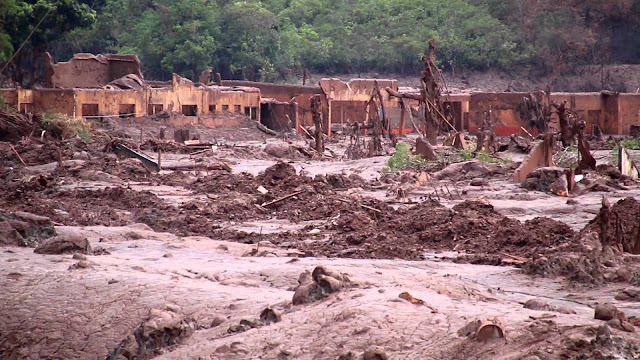 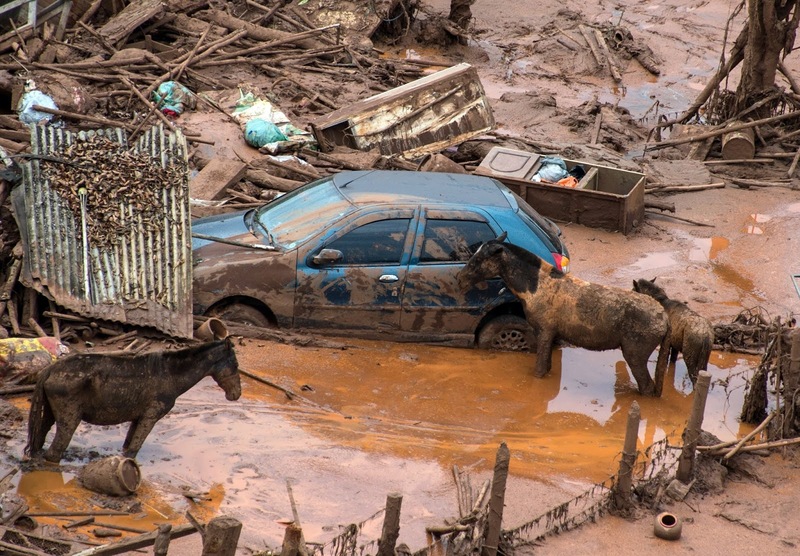 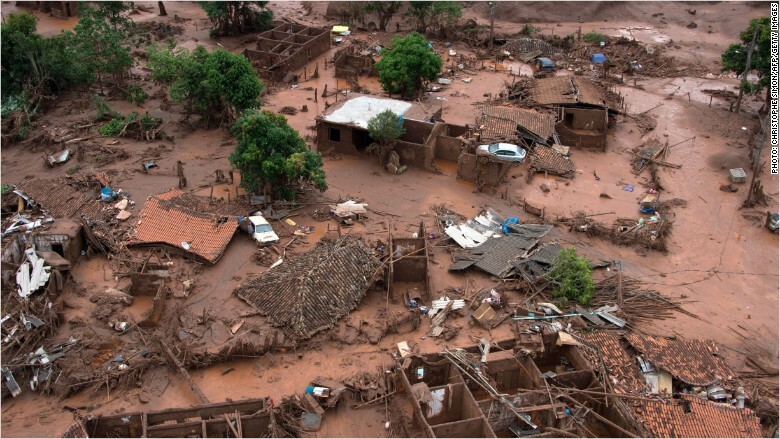 After overflowing a second dam, the vast muddy mass barreled down toward Brumadinho, population 39,000, but only glanced along it before spearing its way through vegetation and farmland, smashing houses and swallowing tractors and roads in its way. 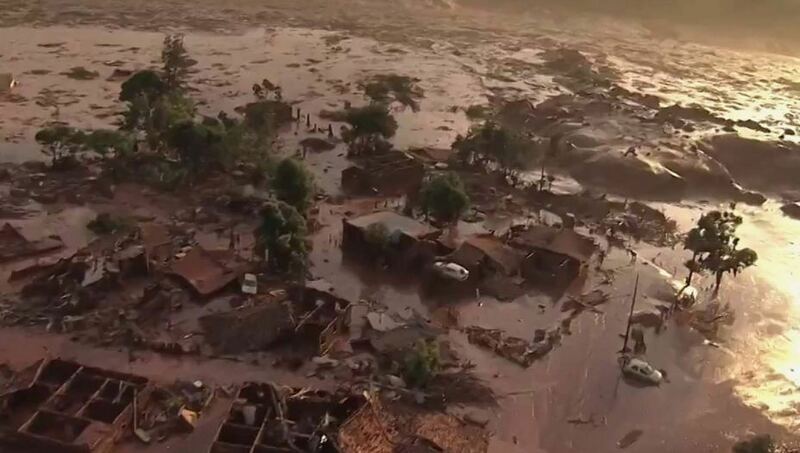 "We're talking about probably a large number of victims -- we don't know how many but we know it will be a high number," he said.